traveling is in my nature. it runs through my blood. 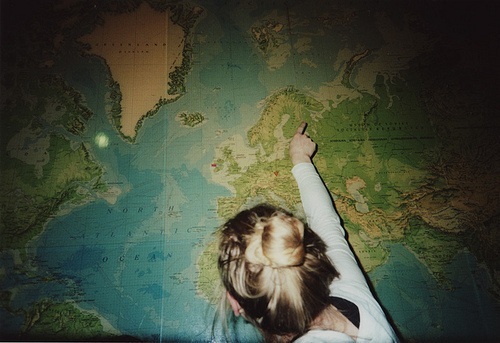 below are places i’ve had the privilege to experience or live in, but my wishlist never ends…i will see the world!